Thousands of people in our neighborhoods can't afford to fix their homes. Seniors. Single moms. Disabled veterans. The working poor. Poverty affects 105,000 people in Chester and New Castle counties. It's not a choice, it's circumstances that interrupt life goals and plans. The result is below standard housing and diminishing hope that it can ever be changed. ​ or no resources to fix their leaking roof, broken windows or the worn out furnace. 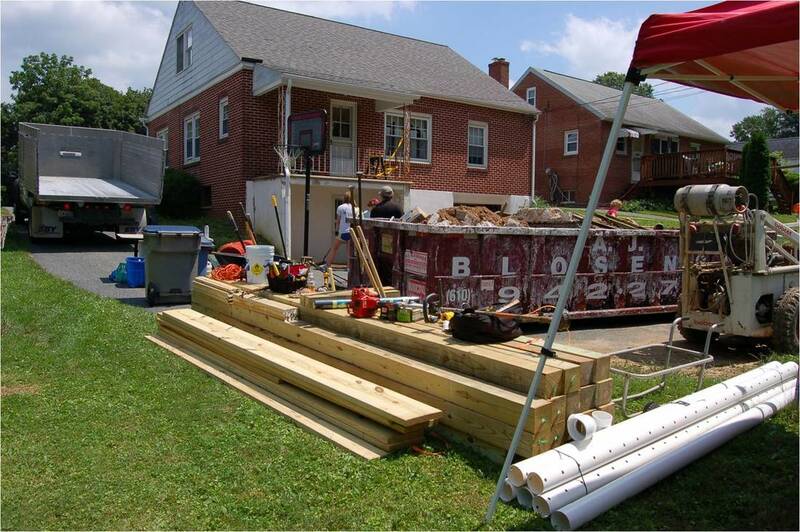 For the past 27 years, we have helped needy homeowners throughout Chester County, PA and New Castle County, DE by make their homes warmer, safer, drier and healthier. 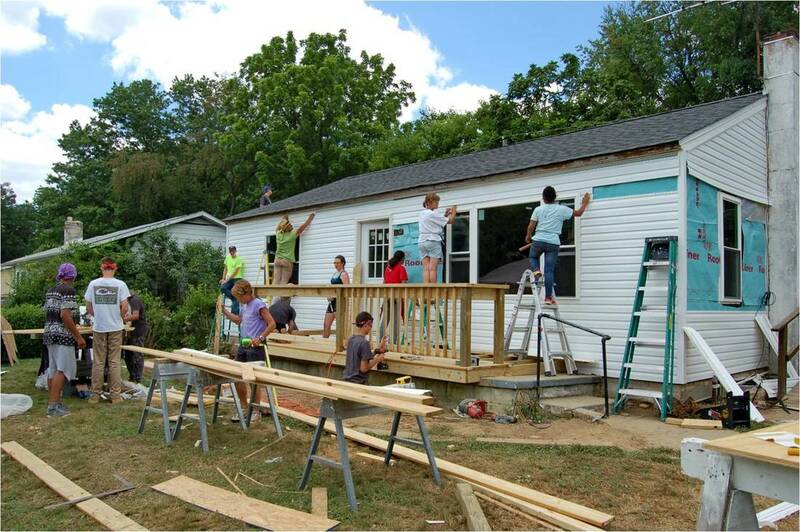 In 2018, 476 volunteers worked alongside our project managers to repair 70 homes in Pennsylvania and 63 homes in Delaware. 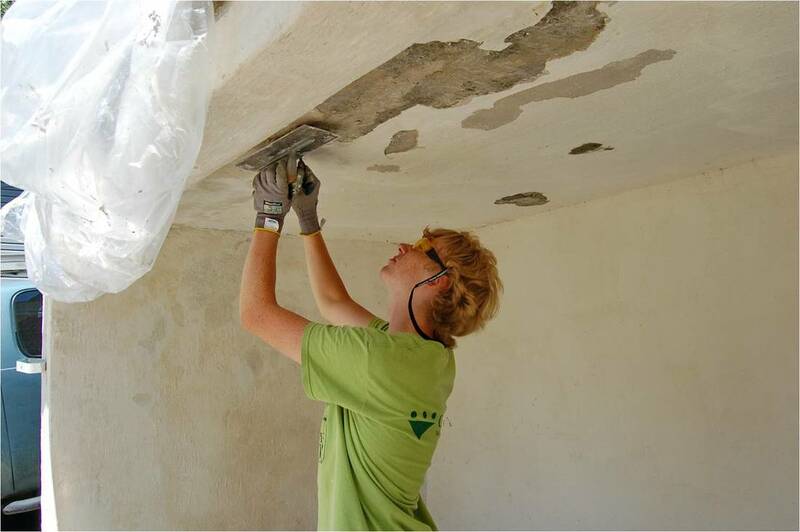 Each repair was done at no cost to the homeowner! Are you looking to volunteer ​in some way? Click on the Volunteer Today button below and let us know your interests, availability and preferred service area. Are you wanting to donate to ​Good Neighbors?